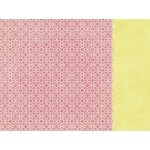 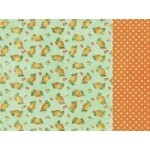 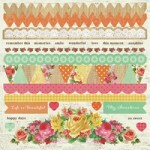 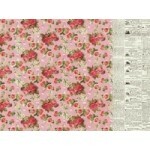 Bubbles 12x12 double sided paper from the Tropical Punch collection by Kaisercraft .. 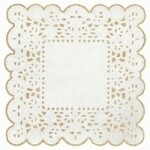 Cocktail 12x12 double sided paper from the Tropical Punch collection by Kaisercraft ..
Coconut die cut specialty paper from the Tropical Punch collection by Kaisercraft ..
Fun Times 12x12 double sided paper from the Tropical Punch collection by Kaisercraft .. 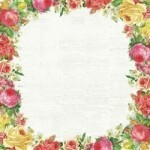 Lemonade 12x12 double sided paper from the Tropical Punch collection by Kaisercraft ..
Mocktail 12x12 double sided paper from the Tropical Punch collection by Kaisercraft ..
Party 12x12 double sided paper from the Tropical Punch collection by Kaisercraft ..
Pineapply 12x12 double sided paper from the Tropical Punch collection by Kaisercraft .. 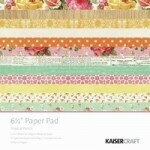 Refreshing 12x12 double sided paper from the Tropical Punch collection by Kaisercraft ..
Rosewater 12x12 gloss specialty paper from the Tropical Punch collection by Kaisercraft .. 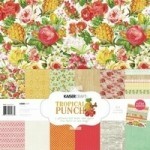 Sunny 12x12 double sided paper from the Tropical Punch collection by Kaisercraft ..
Kaisercraft paper pack from the Tropical Punch collection. 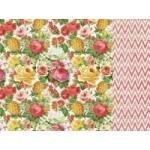 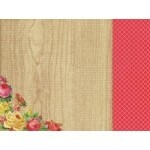 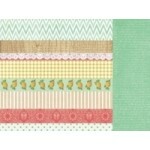 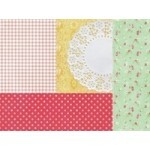 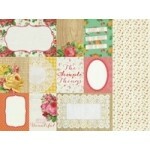 6 patterned 12x12 double sided p..
Kaisercraft 12x12 sticker sheet from the Tropical Punch collection ..